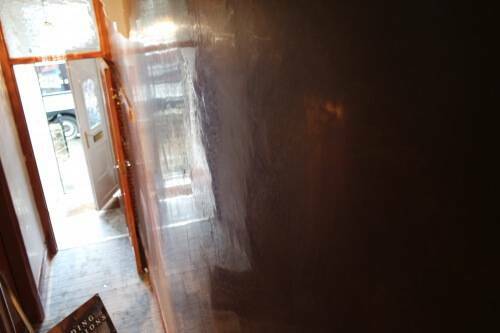 We specialise in high quality plastering. 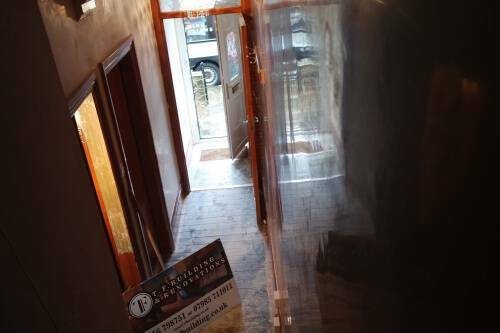 When you want the best finish then our plasterers can help. 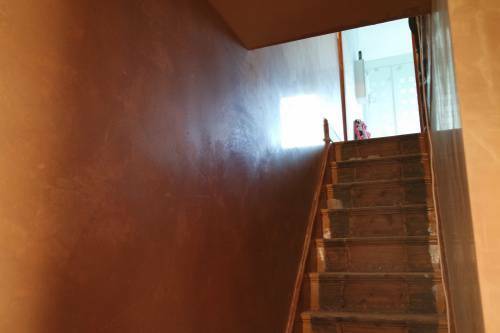 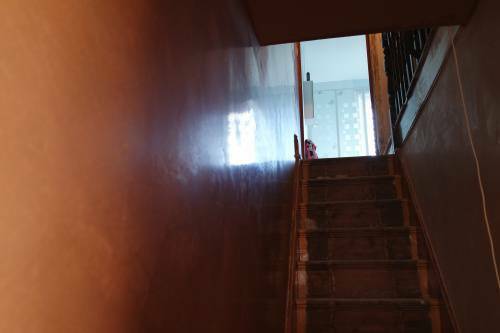 Re-skimming old properties is a way to bring fresh life in to your walls. We use modern techniques to ensure a lasting job, ready for decorating. 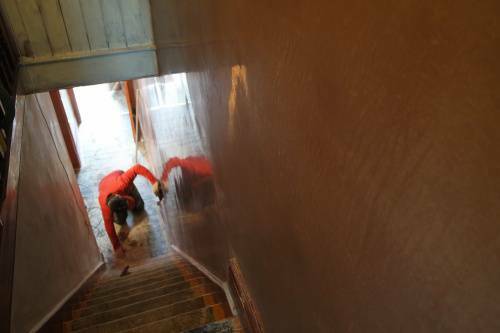 All our plastering and renovation work is done in a clean and tidy fashion as we understand plastering can be a disruptive job. If you would like us to take a look at a project you have in mind then head over to our contacts page and drop us an email. 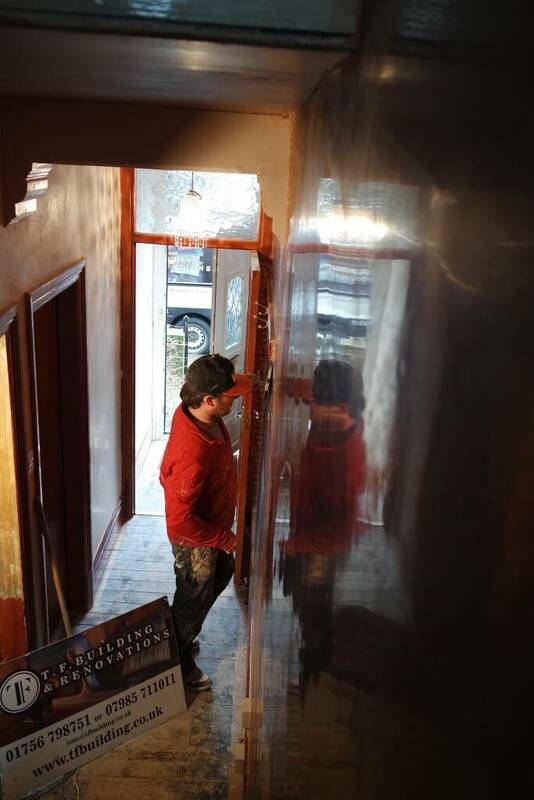 If you would like to know more then take a look at our dedicated plastering page.